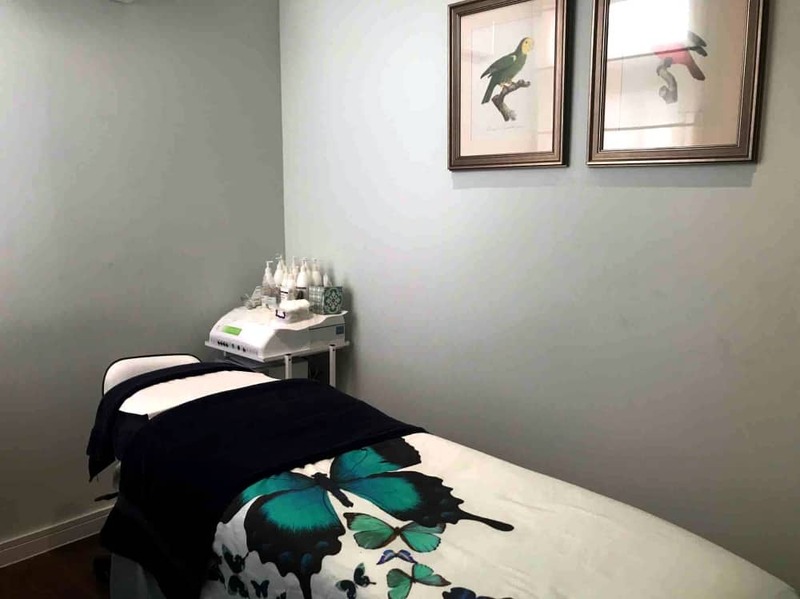 Luminis Beauty is a new salon in Sunninghill. If you’re not familiar with this part of the county, Sunninghill’s a pretty village, a stone’s throw from Ascot and nudging towards the Surrey border. The High Street has a high quota of indie shops with lots of original Victorian features to bring a bit of Dickensian charm. 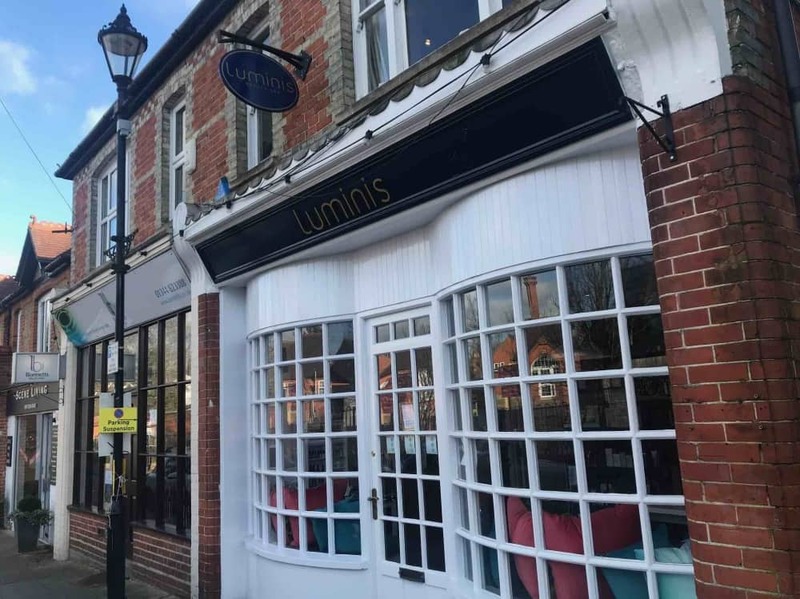 Luminis Beauty, part of a small chain of London and South England salons, occupies a bijou space but has a gorgeous multi-pane frontage, giving you a sneaky peak of the creative touches inside. TURN OVER A NEW LEAF: Obsessed with the faux living wall. The salon is small, just 2 treatment rooms and a spray tan room, but, boy, have they worked hard to create a boutique vibe. 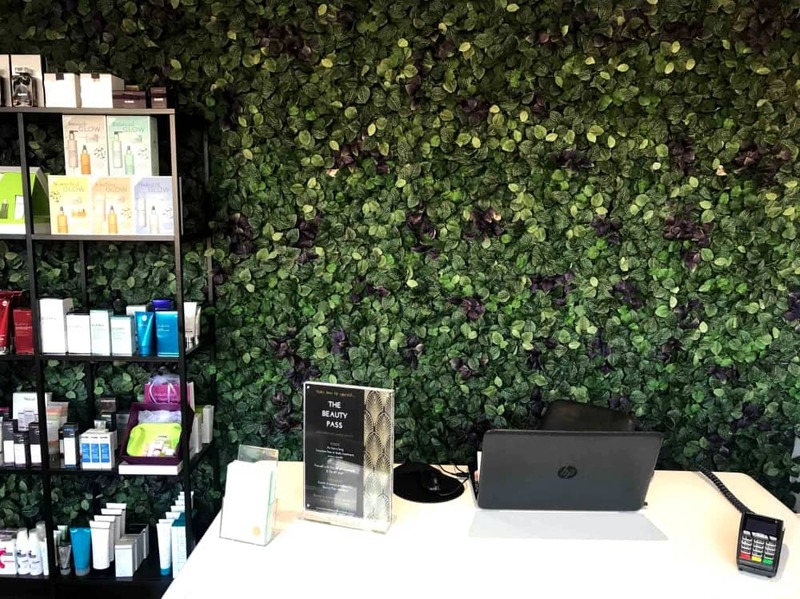 The reception is dominated by a faux living wall of greenery, with teal velvet seating and tropical cushions in each bay that doubles up as nail stations. The staff are lovely. My therapist Rachel is glam and clearly knows her stuff – it’s the kind of place that would make the less confident feel valued. If you’re looking for a friendly, unpretentious, professional local salon, this is it. One of the things I like about this salon is that it tries to offer something different. 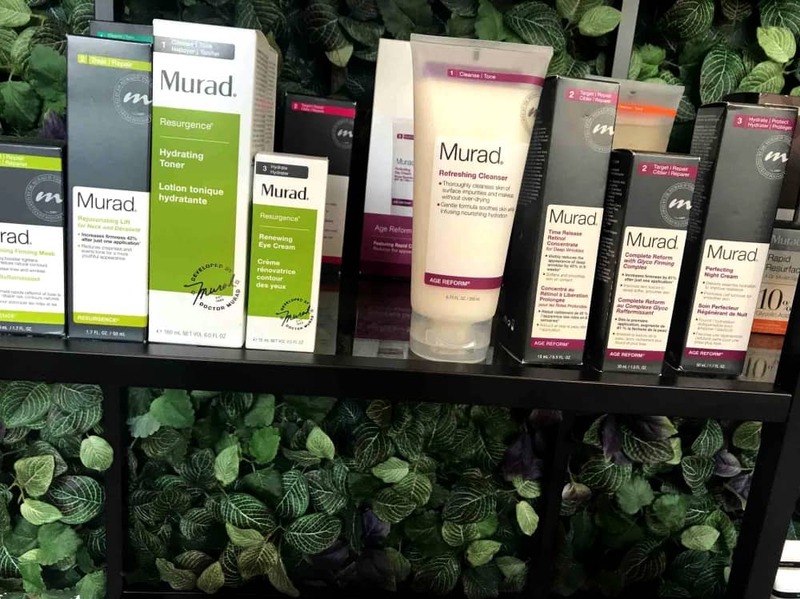 So as well as established Elemis treatments and all the usuals (waxes, mani/pedi, massage, facials, IPL and make up) they also offer clinical skin brand Murad, retinol based products that are highly effective in reversing signs of ageing and sun damage. 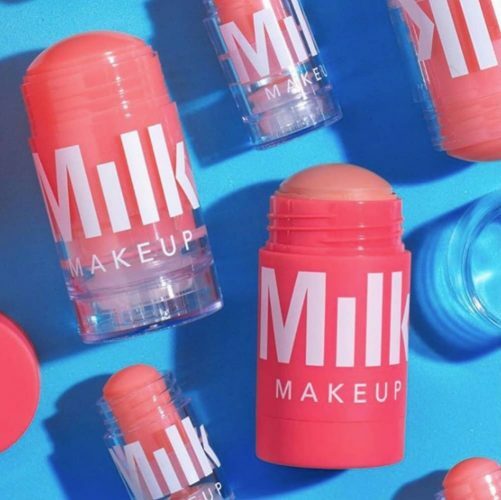 Murad is one of those celebrity skincare secrets that you discover youthful, glowing gals like Rachel Zoe, Emily Blunt and Susan Sarandon use. Cherry Healey also recommended the Retinol Youth Renewal Serum on the BBC’s recent documentary The Truth About Beauty. It’s safe to say, there’s a bit of a buzz. I tried the Murad Bespoke Facial (£75), an aesthetic treatment that feels pleasant, but isn’t one of those wafty cucumber-on-the-eyes facials that sends you off to sleep. Basically you have this treatment for the results. Each appointment is unique. It starts with a thorough consultation, a time to raise concerns and discuss your regime. It was not a shock that my skin was dehydrated. Too much coffee, not enough water and the effects of central heating have taken their toll. Hop onto the heated bed – is there anything better? 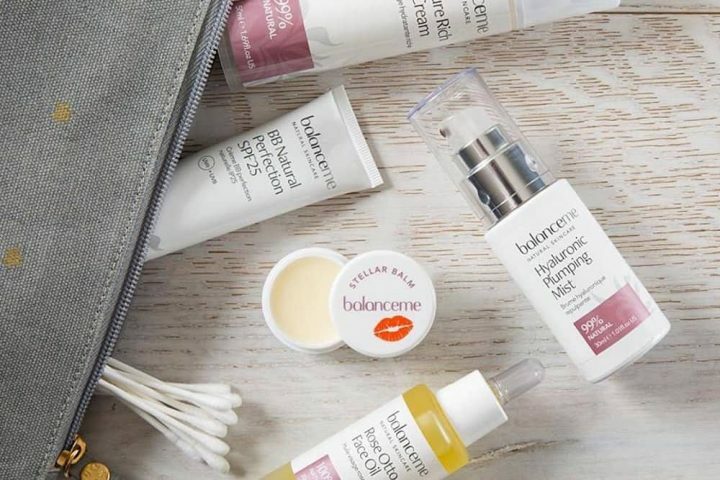 – and the facial starts with a full cleanse, before applying a glycolic peel to get rid of dead skin cells and rejuvenate your complexion. The peel makes your skin tingle, but it’s not unpleasant. 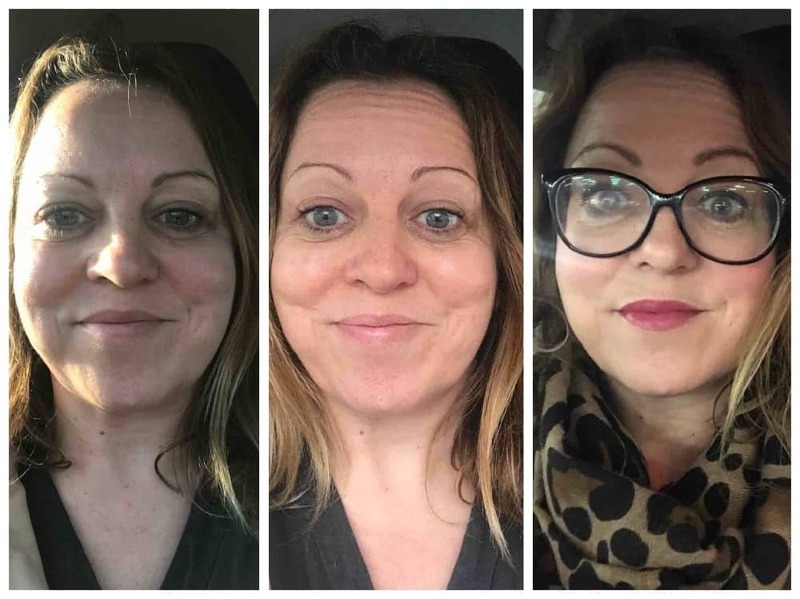 Rachel then slathered a serum and moisturiser into my thirsty skin to give it half a chance of creating a youthful glow. There was no redness at all. What I did see was a massive improvement in skin tone and wrinkles. I’m super impressed… check me out! At 60 minutes you could probably squeeze it in during a lunch hour if you have an understanding boss. But why rush. Book in and really enjoy the experience. At the end of the appointment you’re given a recipe card for a dish that will help improve your skin issue. Murad’s ethos is about good practice inside and out. My recipe was a hydrating salsa. Apparently, avocado is my face’s new BFF. I was also recommended a few products. No pushy sales job, just a thoughtful pointer. Rachel was aghast at my lack of regime, so I promised to up my game. Unusually for me, I’ve have been using the Murad Exfoliating Cleanser, Rapid Collagen Infusion and Hydro-Dynamic Ultimate Moisturisers religiously. I’m a brand convert. Sunninghill has a fantastic collection of indie shops, so it’s worth having a mooch up the high street. 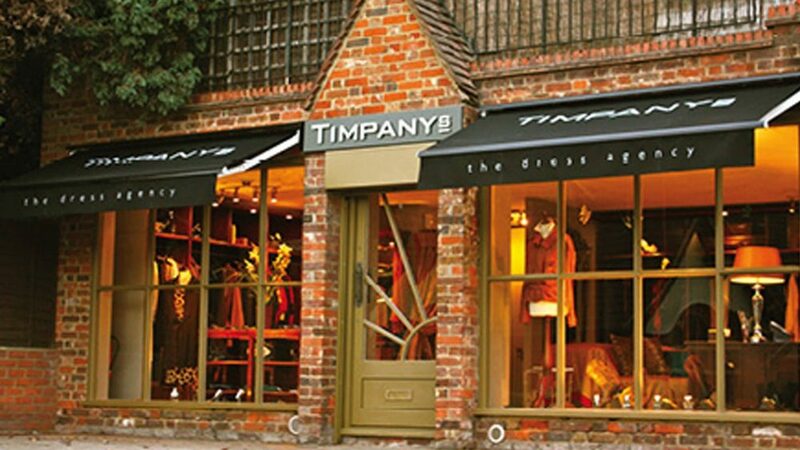 There is some serious shopping to be done at Muddy Award-winning Timpany’s – a pre-loved designer boutique full of Chanel, McQueen, Miu Miu, Raoul and more. The pieces are in perfect condition and brilliantly priced. I also had a nose around the Circle Gallery. It has some seriously cool art that didn’t require a second mortgage. For food, I’d head up the road to Eliane Smiles in Sunningdale. 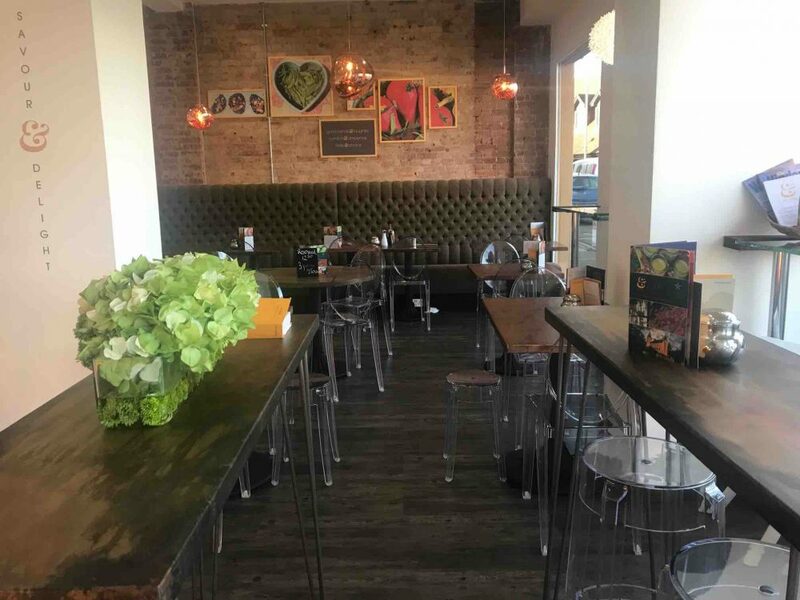 Lots of delicious, healthy dishes that taste as good as the decor looks. 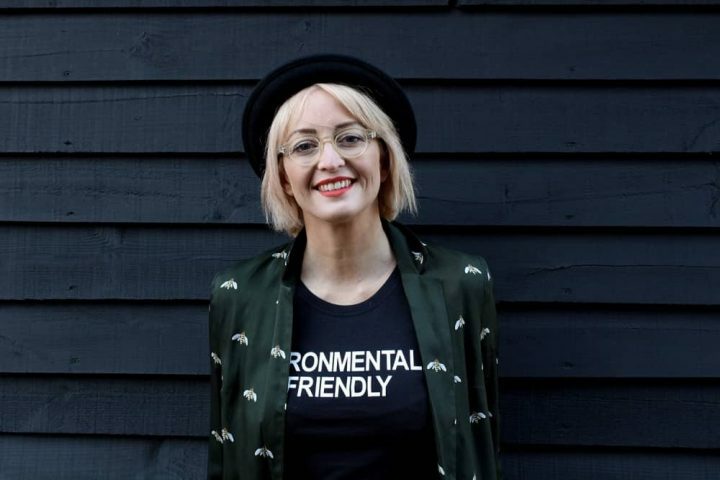 Good for: Anyone who likes a salon experience but without pretension. Those who enjoy trying cool brands – Luminis are results focused and only use brands that they believe do the job. ££: Full body massage £64 (55 mins), hot stone massage £85 (1 hour 25). 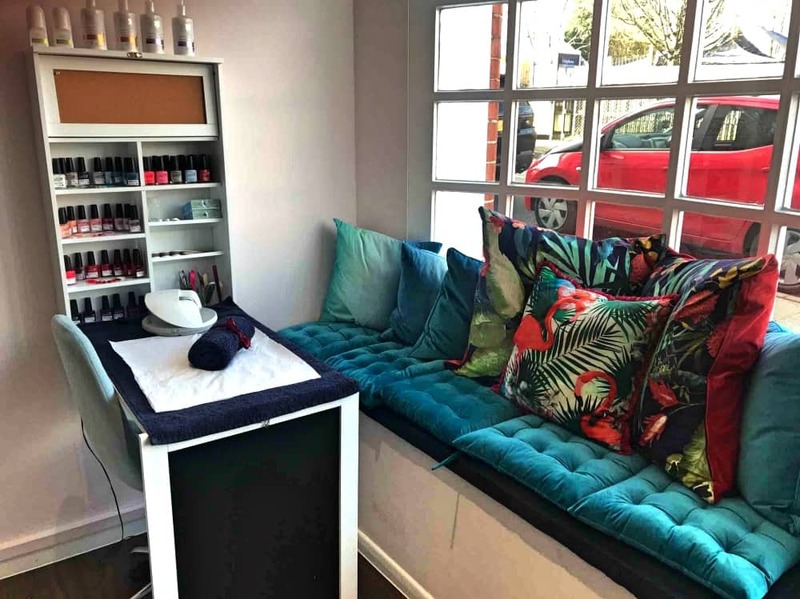 £42 Gel manicure (1 hour 10), and an Elemis facial costs between £75-85 (55 – 70 mins). The Image Skincare peel costs £75 (40 mins).